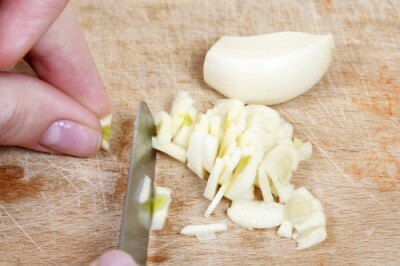 Working in the kitchen can leave your hands smelling of strong odours like garlic and fish. DYC white vinegar will remove those smells – give it a go! Rub your hands with DYC White Vinegar to remove unwanted smells . Make sure you have no cuts on your hands before you do this or face stinging. Wash with soap and cold water.